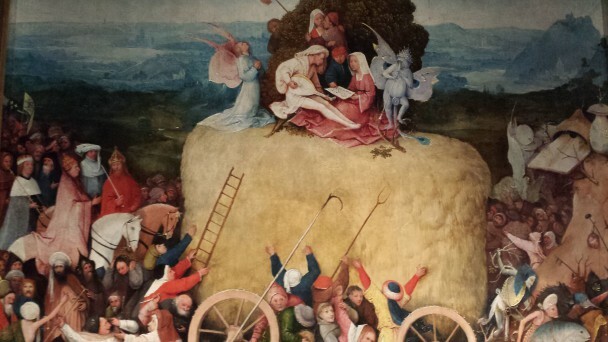 Jheronimus Bosch, Hooiwagentriptiek (detail), 1510-16, Museo Nacional del Prado. Foto: Evert-Jan Pol. 14 februari 2016 25 april 2017 poltekstComments are off for this post.